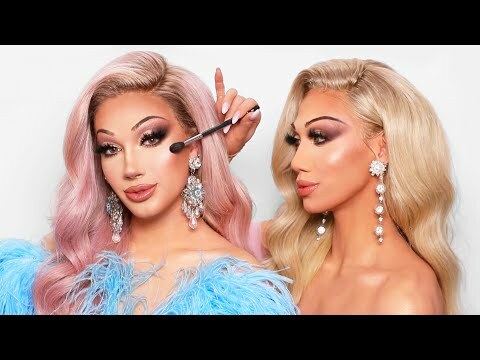 "HI SISTERS! 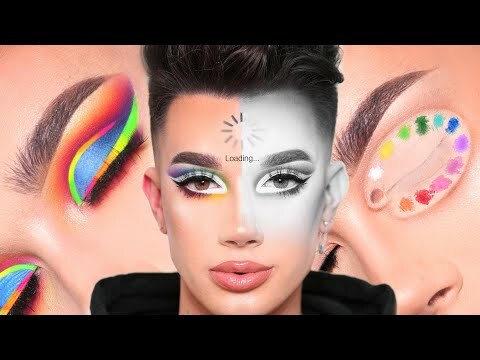 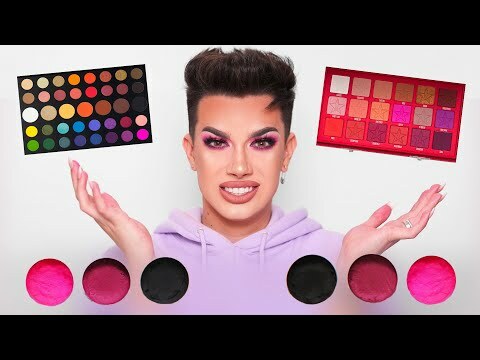 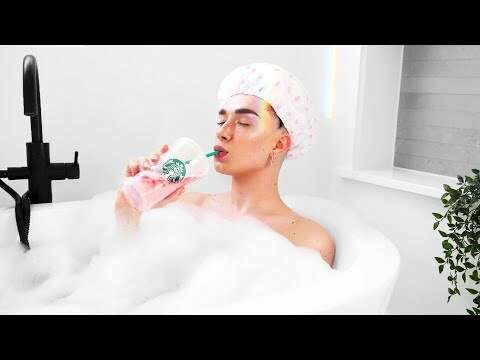 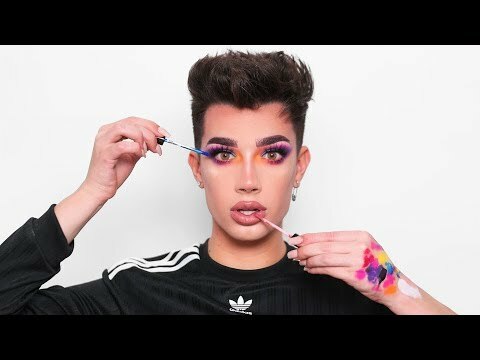 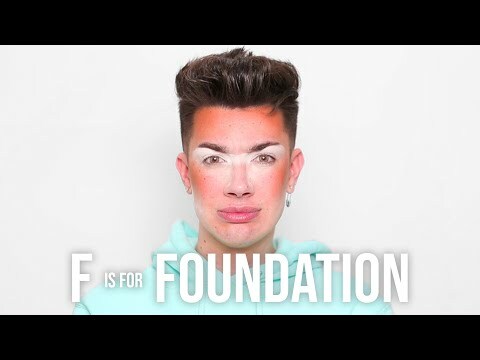 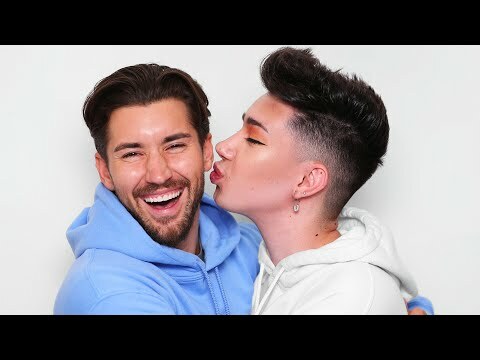 I'm James Charles, a 19 year old kid with a few blending brushes. 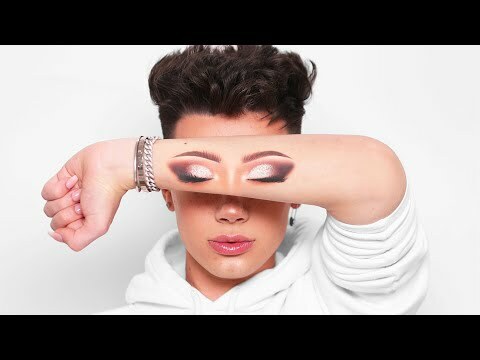 Subscribe to my channel and join the sisterhood for all things makeup, entertainment, music, and more!